The ability of computers to learn from data is what Machine Learning is about. Traditional programming methods have evolved to allow computers learn from patterns and pixel values available in images and data. Machine learning vs Deep Learning vs Artificial Intelligence has subtle yet clearly defined differences. Computer ability to learn from data is Machine Learning. 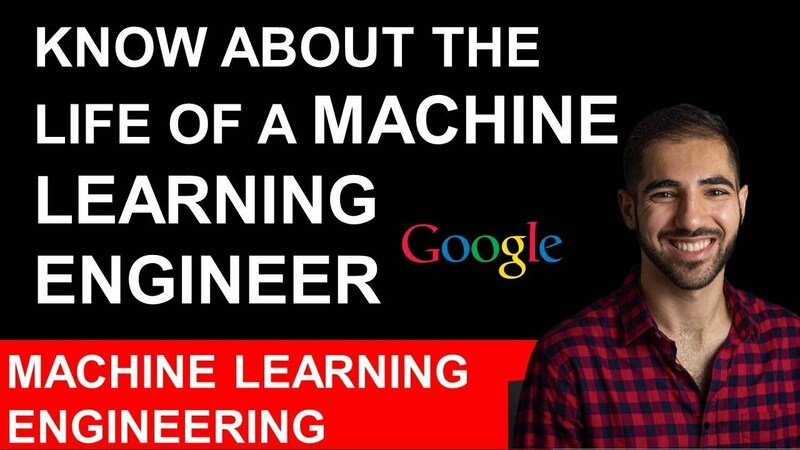 Machines learn from traditional programming methods wherein data is used. Traditional methods like decision trees are based on statements or case statements. 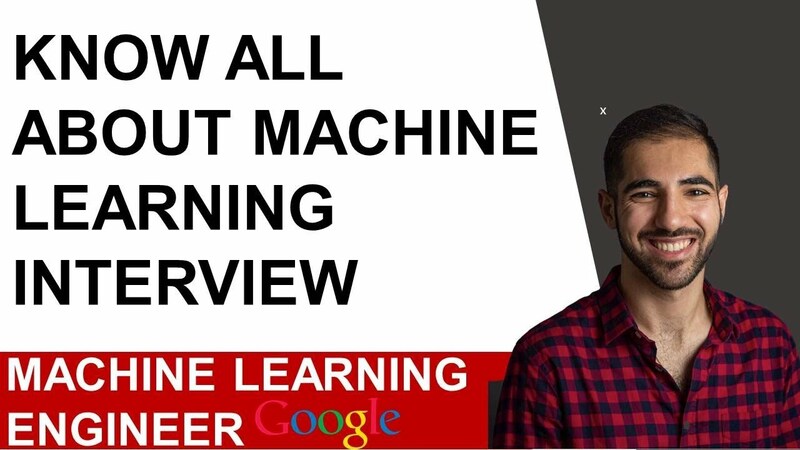 However nowadays, Machine Learning allows computers to learn from patterns that are available in images and data. Pixel values of the actual image enables the computer to identify and differentiate between various options and give the right answer. Earlier methods used labelled and unlabelled data. Now, Machine Learning uses a combination of data and images. Example: An integer could easily be differentiated from a string based on data input in the computer in the required programming language and in the traditional programming method. However, to identify an apple or an orange it has become necessary to integrate data with picture images to provide the right answer. Machine Learning uses many different types of algorithms. A concept known as neural network is also an algorithm. The name derives from the network of neurons in the human brain. This neural network scales out and helps to develop more complex models to handle larger and bigger problems. Deep Learning is a subset of machine learning. Deep Learning tends to overcomplicate things. Sometimes, a simple Machine Learning algorithm like K-means clustering or simple logistic regression may be enough for your needs but you tend to resort to Deep Learning models to handle these problems. Deep Learning models are expensive computationally and require a lot of resources to maintain and manage. They are extremely useful for many problems and specifically in the realm of computer vision and text problems. They are the best solution for these problems. However, it is best to know through trial and error method or by consulting people who may have worked on similar problems in the past or by researching online if Deep Learning models are needed to solve the problem. Artificial intelligence is a constantly changing and evolving term. Over the years, many changes have come in and the term has a broader purview today. 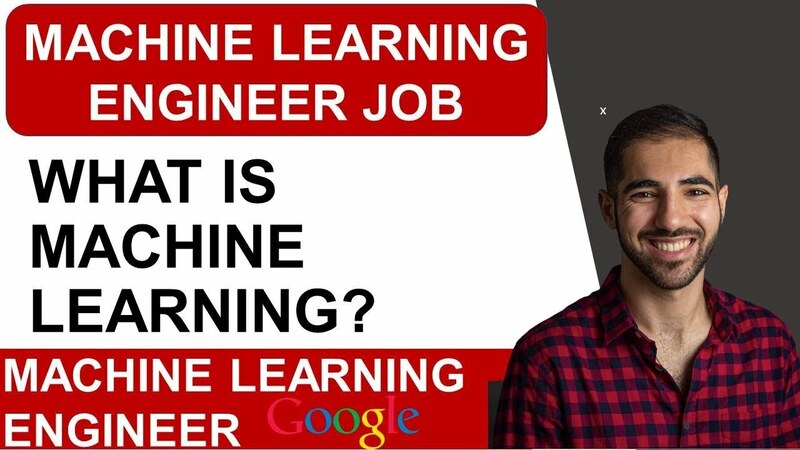 The definition of this term is encompassing and Machine Learning is a subset of Artificial Intelligence. Many tools which are known as Artificial Intelligence today are powered by Machine Learning algorithms. Machine Learning, while primarily being a subset of Artificial Intelligence, retains its characteristic uniqueness. The nature and simplicity of some Machine Learning algorithms do not allow it to be referred to as Artificial Intelligence. Machine Learning remains a more contentious and well-defined term than Artificial Intelligence. Machine Learning is a broad term. While it falls under the larger category of Artificial Intelligence, it has its own well-defined parameter. Deep Learning is a subset of Machine Learning and Artificial Intelligence. All these categories have a deep imprint on our daily lives and have a huge presence in all areas of the world economy and industry.